It often takes a little time for innovations to mature enough to be considered viable in our learning environment. We have limited resources and we need to be confident that there is an educational need and affordability. By way of example it took us about two years before we were confident that “Stile” had matured enough to a viable learning platform and for us to be certain that our infrastructure would support the to and fro of files which “Stile” enabled. True, too, of our very complex journey to adoption of a 1:1 iPad solution across our classrooms. I mention these because we have toyed with introducing 3D printing into our school for some time. Certainly the 3D printing concept has appeared pretty regularly at conferences that I have attended over the last three years. The Horizon Report has also suggested that 3D printing is on the horizon too. 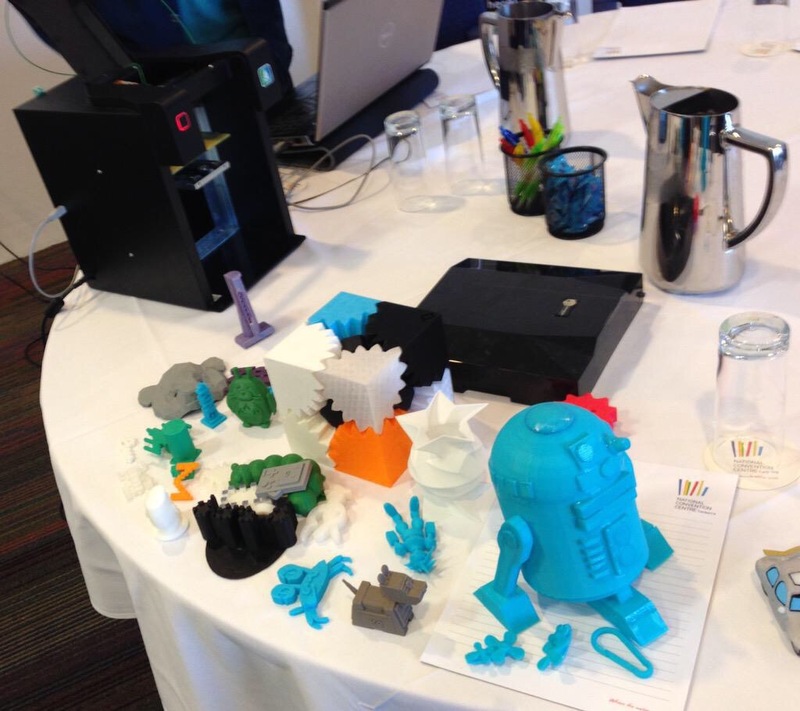 3D printing also fits well with STEM (or STEAM) and the growing demands of the Australian National Curriculum. 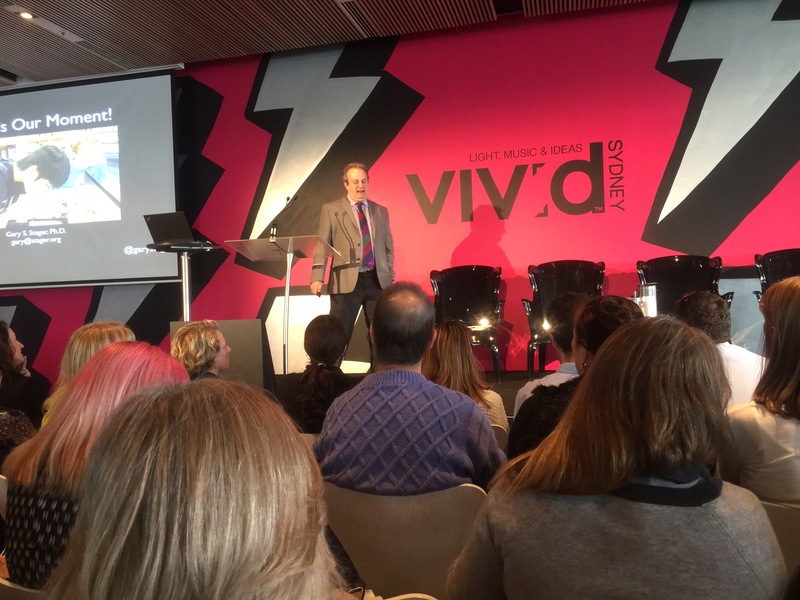 I also recently attended a session with Gary Stager at The Museum of Contemporary Art. He is a leading proponent of “MAKING” and clearly 3D printing, along with building circuits, coding and robotics etc, fits right in. We are certainly committed to the idea of STEAM and recognise the need to involve “MAKING” as a part of what we do in classrooms. One of the providers that we have partnered with, for professional development, Datacom have also helped us to connect the dots. They have 3D packages via Makers Empire. The software crucially, for both student and teacher users, is simple to use and surprisingly powerful. We have learnt that for adoption to occur technology needs to be simple and intuitive to use. Certainly I am feeling that both the software and hardware have developed considerably and are now more accessible for students and teachers. Importantly, for us, the software is iPad enabled for our 1:1 iPad classrooms. Here I must note that 3D printing is a rapidly evolving technology and there are a variety types appearing. I would be cautious about investing too much in hardware yet. Our approach towards adoption will be purposeful and cautious. Enabling teachers will be crucial. Teachers will need to understand how this technology might fit into learning programs and how students can benefit. As with many new initiatives I envisage that some teachers will champion the innovation. Because we are interested in challenging students and providing more open ended learning opportunities we have asked Datacom to run a series workshops which will model an inquiry based approach to the 3D learning experience. Hopefully this will not only develop capability, but importantly will engage our teachers in a collaborative, purposeful learning environment themselves. The second phase will certainly involve a small commitment to 3D hardware. The extent of this will be informed by the reaction of our teaching staff to the 3D printing workshops that are referred to above. At this stage it is about providing capability and opening possibilities. What we are hoping to see is 3D printing becoming an option rather than a necessity. In much of the more open ended learning, which we are encouraging, it is about providing choice. Certainly as problem solvers, thinkers and designers we want to provide choice and 3D printing could be a powerful option.